Just in case, what species of fish is this? Last edit: 3 years 11 months ago by streetsmart73. Wow, I completely forgot about my picture of Scruffy. Thanks guys for your kind words. Have not been on the forum due to the possibility of a move... hopefully with a bigger tank in the works! 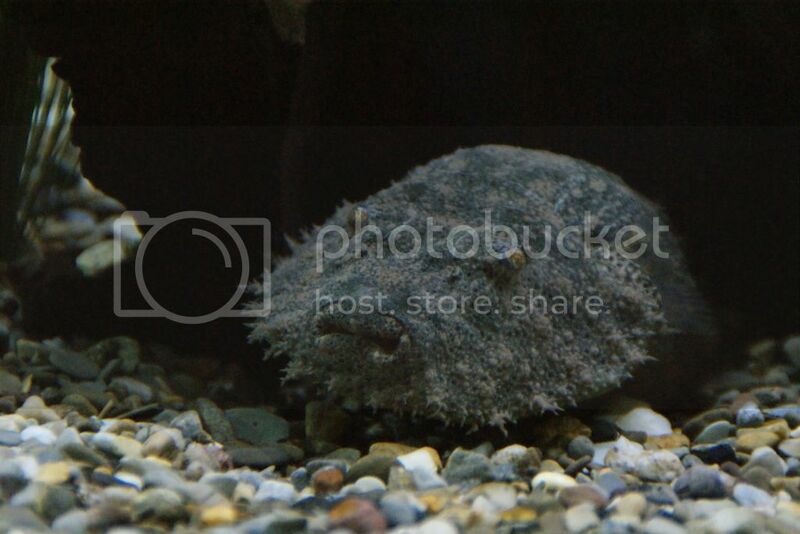 He is a hairy puffer, Tetraodon baileyi. A freshwater lurker.